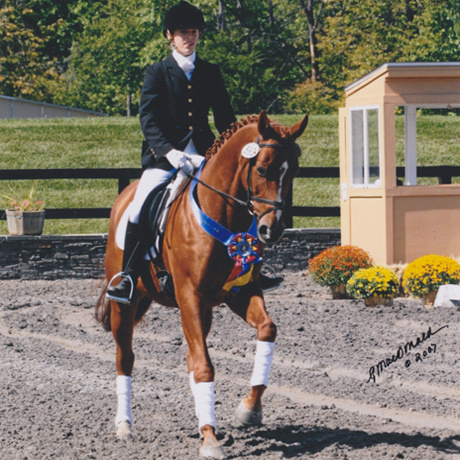 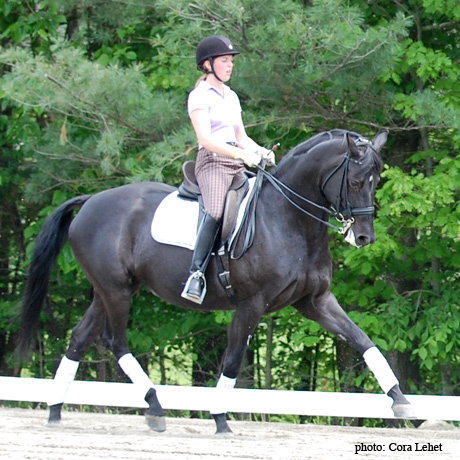 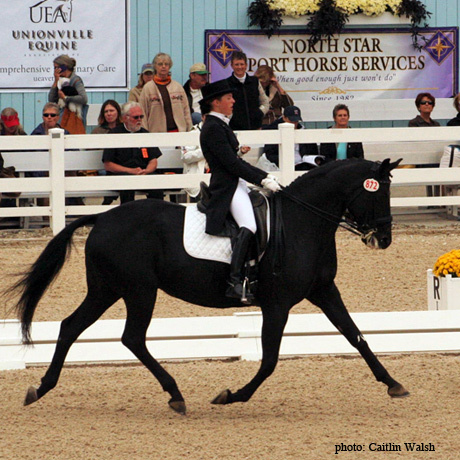 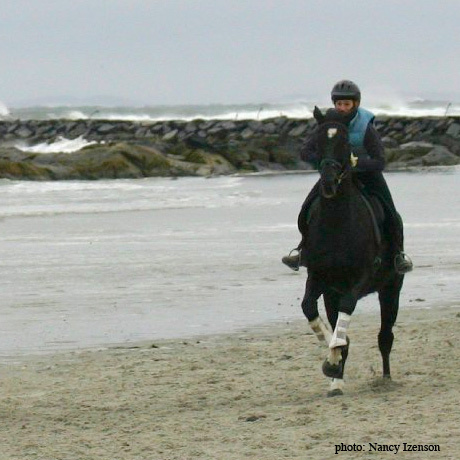 USDF (United States Dressage Federation) Bronze, Silver, and Gold medalist, Mollie Bachner specializes in starting young horses and training them to the FEI levels. 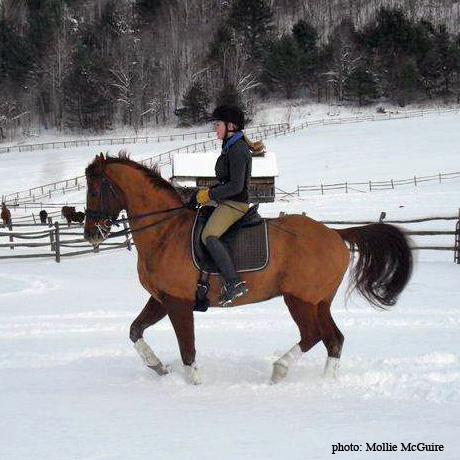 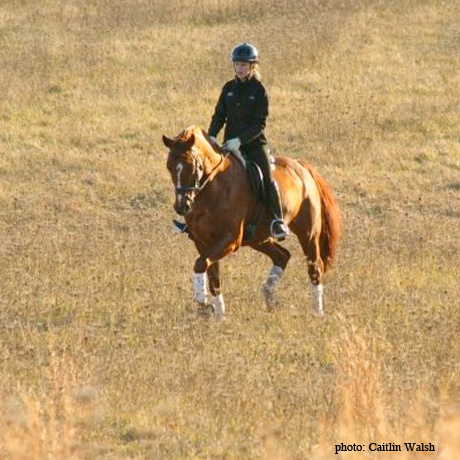 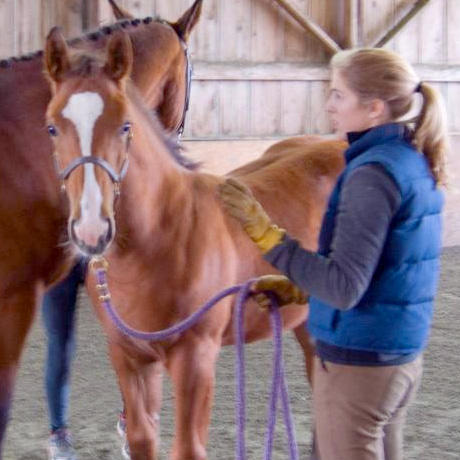 As well as bringing out the brilliance in your horses, Mollie teaches riders of all ages and levels, helping them accomplish their goals. 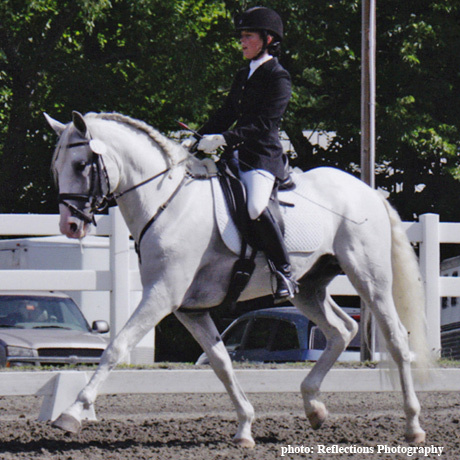 She has successfully competed at all levels through Grand Prix.